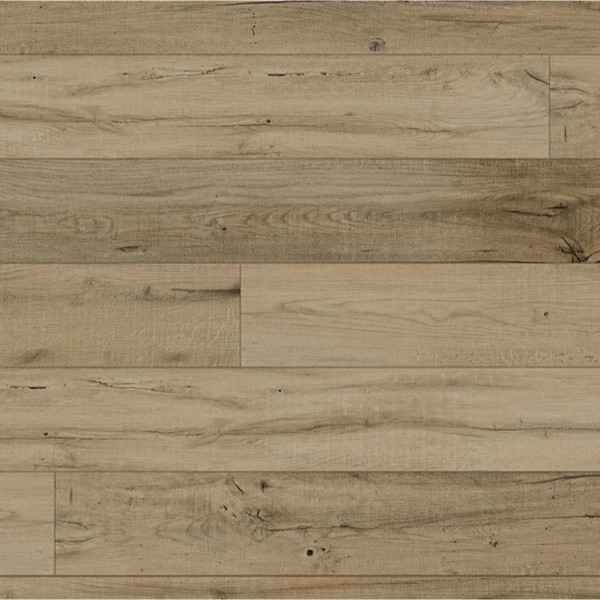 Color selections for COREtec Plus Premium 7"
COREtec Plus Premium is the latest and most comfortable step in the evolution of luxury vinyl flooring. 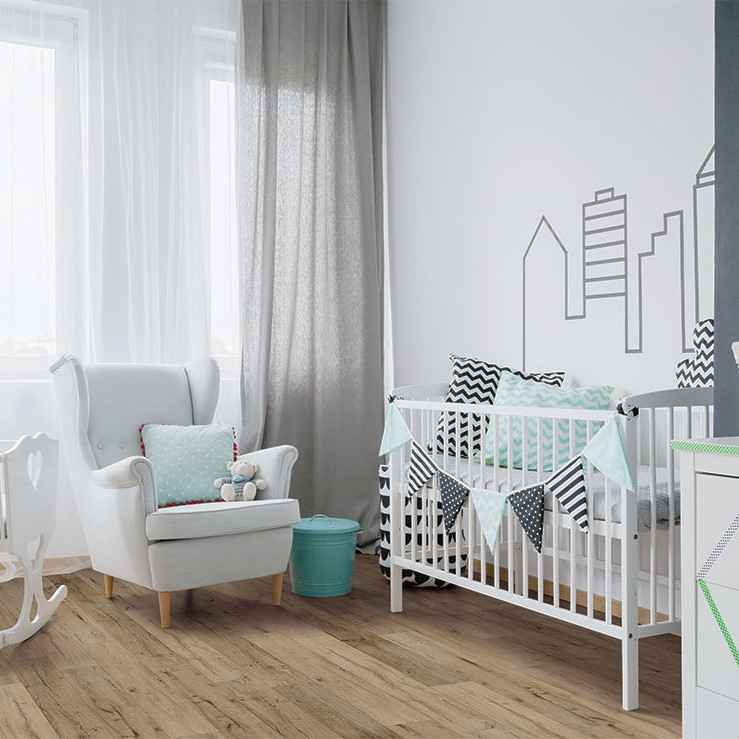 Beneath the realistic visuals and textures, the patented COREtec construction has been enhanced to create a softer, warmer and quieter floor. 100% waterproof! It can be installed in wet areas as it will never swell when exposed to water. This LVP is inert and dimensionally stable. It will not expand or contract under normal conditions. 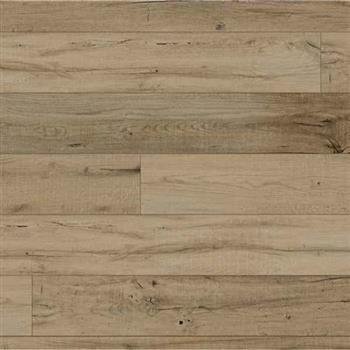 Each vinyl plank features an attached cork underlayment that is naturally resistant to odor causing mold and mildew.